On March 1, Sitech Services produced digital 3D laser scans of AnQore’s ACN plants. It would certainly be true to say that this initial 3D laser scanning project has been a success. 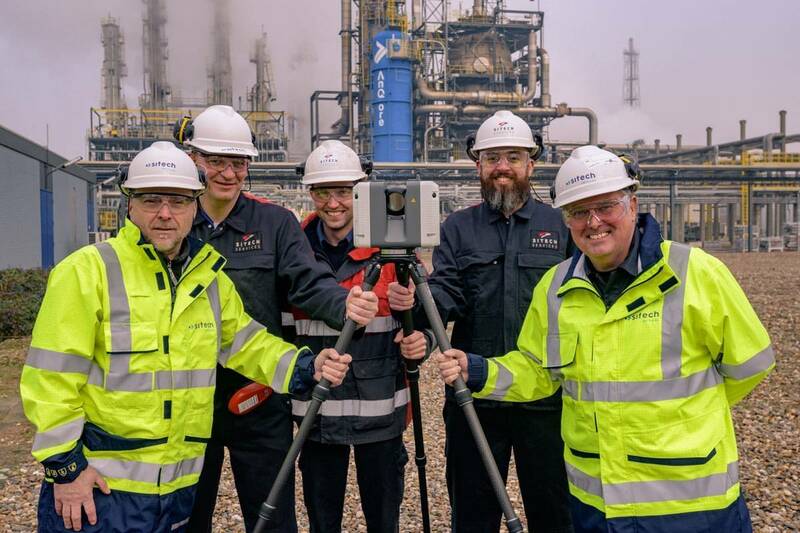 Several companies on the Chemelot site have already expressed their interest, and they aren't jumping the gun – this new 3D laser scanning service offers many advantages. If you are curious about 3D laser scanning and what it could offer your own plant, then contact Wilbert Derks, Program Manager Innovations.